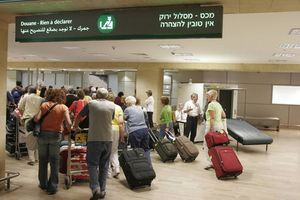 Customs.There is a two-lane customs transit system, one green and the other red, at Ben Gurion Airport and the various Crossing Points.Visitors who do not have goods to be declared may go through the green lane at the exit from the passenger arrival hall. Articles that do not need to be declared: Personal clothing, shoes and cosmetics – in quantities that can usually be carried in the traveler’s hand baggage. Alcoholic beverages – up to one liter for hard liquor, and up to two liters for wine, per person aged 17 and over. Tobacco of all types – up to 250 grams per person aged 17 and over. Presents and other commodities – items other than alcoholic beverages, alcoholic perfumes, tobacco, and television sets, costing up to $200, as determined by the clerk at the entrance terminal, according to lists in his possession. Food – up to a total weight of three kilograms, on condition that the weight of each type of food does not exceed one kilogram. Additional items such as cameras, binoculars, personal jewelry, musical instruments, camping or sports equipment, bicycle and other like articles.Visitors with goods for which a deposit must be paid that will be returned to them when they leave Israel must go through the red lane. Visitors with items not appearing in the list of duty free items or in the list of taxable items must also go through the red lane and declare them. In case of doubt, the tax authorities recommend going through the red lane. Failure to declare taxable items represents an offense, for which the traveler must pay an administrative fine, be prosecuted or have the goods confiscated. It is forbidden to import the following items into Israel without a license issued in advance: plants, firearms, raw meat, raw materials, counterfeit currency or documents, knife or penknife not intended for professional use, etc. It is permitted to import vehicles for personal use. Visitors are also allowed to purchase a tax-exempt vehicle in Israel, on condition that they undertake to take it out of Israel upon leaving the country, and this no later than one year from the date of the tax exemption or its purchase. In order to receive a tax exemption, a foreign license and an insurance policy that are valid in Israel must be presented. Address: Department of Customs, 5 Bank of Israel Street, The Government Complex, Jerusalem. 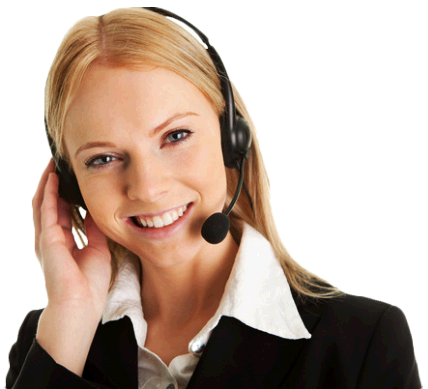 Telephone – 972-2-6664000. Passengers are met upon arrival to the passport control hall and assisted through security and border crossing procedures on both sides of the border and directed to their waiting driver. Escorting the passengers to afast track exclusive priority lane access through security checks and passport control . Assist through customs,passport control, security inspection process,baggage collection.